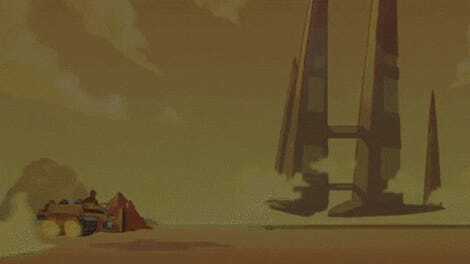 Firefly has been gone for a long time, but that’s not stopped the ‘verse from spinning ever onwards, be it through Serenity, through attempted video games, and even through comics. But now Captain Mal and his erstwhile crew are set to ride out into the black once again... although not in the way you probably want to see them most. 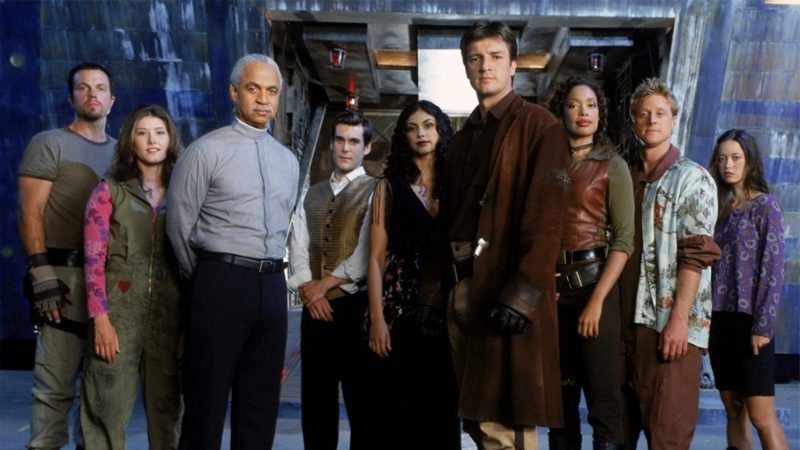 This is far from the first time Firefly has fled to alternate mediums in an attempt to keep browncoat faithfuls going with new stories, but a novel series probably makes the most sense for the show’s future (until someone at Fox decides a reboot might go down well in a few years or something). And these books all seem like they could do some interesting things with the show’s universe, especially Generations. Firefly’s return begins (err, yet again) this fall with Big Damn Hero; The Magnificent Nine and Generations will be out in March and October of 2019, respectively. What&apos;s Going On With Firefly Online?